Where in the World is your Top Dog? It has arrived!!! Watch out for your first peek at the new OUG! South Loop – Hyde Park mobile! 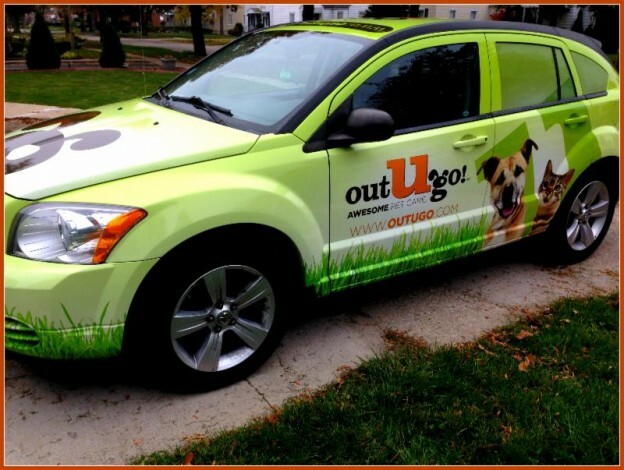 Make sure to wave and tell the pups to give us a nice big woof if you see us driving by. BONUS! The first Pet Parent to find us gets two free visits just for keeping those eyes peeled. Just let us know what day, time, and closest intersection or retail location we were near. This entry was posted in South Loop Scoop and tagged South Loop on November 19, 2013 by Laura Rumage.